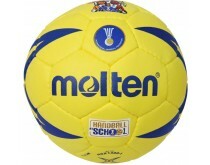 We have a wide range of flagship handball brands with the highest quality. 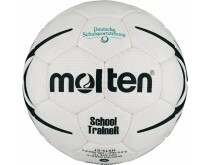 In our shop, you will, among others, find Select, Hummel, Salming, Erima and adidas handballs. 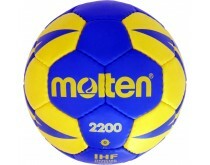 Besides our indoor handballs, we offer beach handball and street handball. 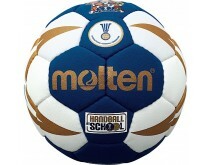 All the handballs have an excellent grip so you can beat the opponent. 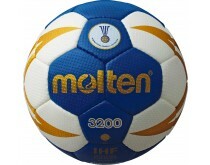 The handballs in our shop have different colors, sizes, and designs. 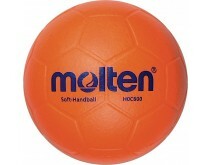 Do you want to make sure that the ball sticks to your hand, and that it has enough air in it? Take a look at out supply section for pumps or wax to gaurantee this! We have products for almost all of your desires! 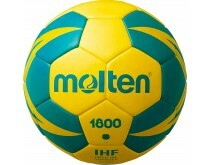 Handball clothing is designed for you to concentrate on the game. 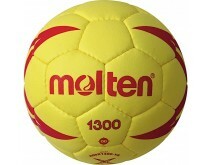 We have handball shirts of different brands. 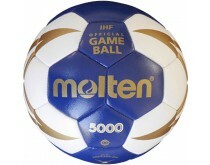 Such as adidas, Asics, Erima, Hummel, and Salming. 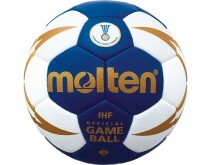 All the brands are well-known for their quality and their focus on the performance of the player. All our clothing is available in different sizes, colors, and designs. 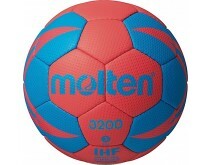 Without quality shoes, it is impossible to perform on the handball court. 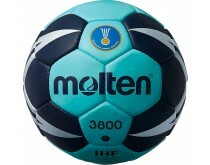 Our online collection handball shoes consist of handball shoes for men, women, and kids. 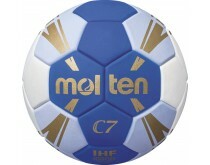 You will find flagship brands such as adidas, Asics, Mizuno, Hummel, and Salming. 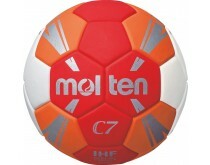 Different colors, high-tech technologies, we've got it all! 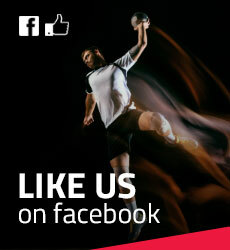 Do you want to prevent yourself from being injured, to make sure that you won't miss the most important game of the season? We offer protection and braces for your knees and elbow in all sizes. There is definately one that fits you!